Good writing matters in marketing; being able to articulate ideas clearly is key to capturing the attention of prospects. Let's take calls-to-action as an example. If the copy you craft doesn't draw visitors in, that can hurt your click-through rate, lead conversions, and ultimately, sales. 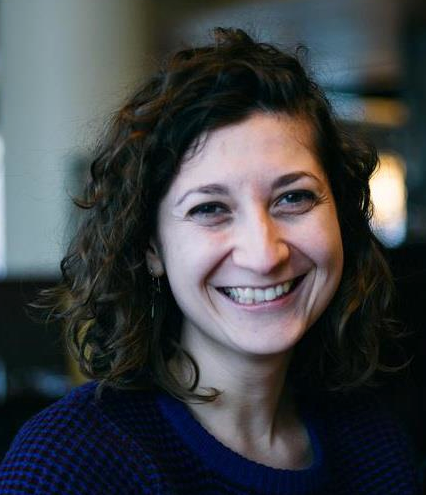 “People looking for information are looking for text, not pictures,” writes copywriter Dean Rieck, analyzing the results of an Eyetrack III study. 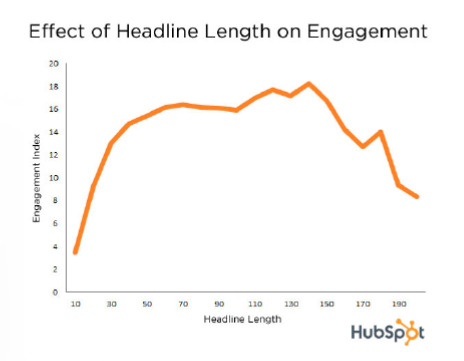 Visitors focus on the words in text ads more than on the graphics. 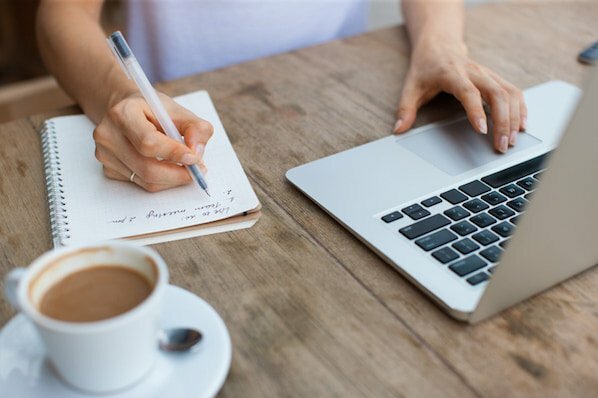 So in this blog post, let's discuss some key copywriting lessons you should apply to the process of crafting successful calls-to-action. The very first piece of advice in the classic book Writing Tools encourages writers to start sentences with subjects and verbs. In the English language, we read from left to right, and verbs and subjects help us to quickly glean the meaning of a sentence. As basic as these facts may be, acknowledging this when crafting your online call-to-action is crucial when the attention of readers is more elusive than the shadow of a flapping bird. By not including a verb in the CTA copy, you aren't prompting readers to take action, which can hurt the click-through rate of your call-to-action and negatively impact conversions. In fact, verbs are the part of speech that generate the most shares on Twitter, which HubSpot Social Media Scientists Dan Zarrella reported in his Science of Social Media research. It turns out that verbs beat adverbs, adjectives, and nouns in terms of their potential to attract Twitter shares! The internet overflows with guesswork and vague statements. That's why using data and numbers is a great way to demonstrate that your message is clear and straightforward. Numbers are a great way to break through the clutter of ambiguity, be specific about your offer, and set the right expectations. A number tells visitors exactly what they’re going to get, how much of it, for how long, etc. This technique has proven successful not only for call-to-action copy, but also for blog post titles, press release headlines, and email subject lines. In fact, in The Science of PR, Dan Zarrella discovered that including digits in your press release headline can help increase total views. 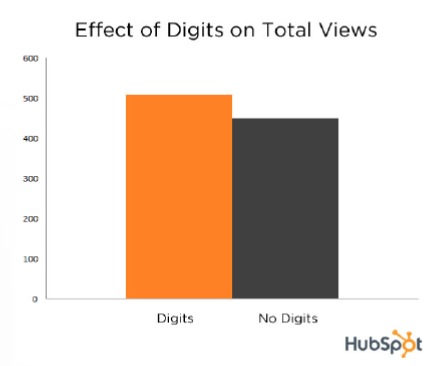 What numbers can you include in your CTA copy? You can add the page length of the whitepaper you offer, mention a specific discount, or list the numerical impact or benefit of a particular resource you are providing. For instance, HubSpot's call-to-action for joining our email list is "Get the world's best marketing resources right to your inbox! Join more than 817,000 inbound marketers!" Most adverbs can be recognized by their "ly" ending, e.g. "finally," "unfortunately," and "quietly." However, there are different types of adverbs (in relation to direction, time, degree, and manner), and their function is to modify “constituents other than nouns.” They have no fixed position in a sentence. For instance, you can place the word “finally" at different places in the same sentence. 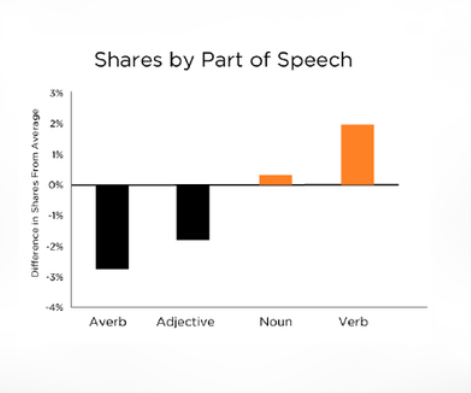 Actually, adverbs are the part of speech that gets the fewest number of shares on Twitter, according to Dan Zarrella’s Science of Social Media research. They are behind adjectives, nouns, and verbs in shareability. The standard advice for calls-to-action has been to keep them short and concise. 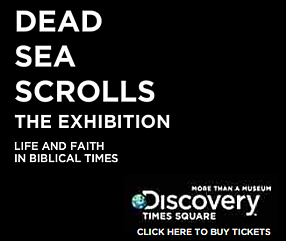 Don’t write convoluted copy that will take your visitor a long time to read. (Not surprisingly, this holds true for other marketing activities, such as emails and press releases.) “With plenty of competition in the inbox, on the web, and elsewhere, it is wise to assume you have a limited opportunity to catch and keep a recipient’s attention,” writes Simms Jenkins, CEO of BrightWave Marketing, about emails. In The Science of PR, Dan Zarrella reported that the most engaging press release headlines are between 90 and 150 characters. Try to fit your call-to-action copy in these limits, and see how readers react. The language in your call-to-action will most likely reflect industry-specific knowledge. However, there are some best practices that hold true for all CTA copy regardless of industry. As with the other points we've examined so far, this one also borrows from the best practices of other marketing activities. The terminology that works well for attracting views to blog posts implies expertise and thought leadership. 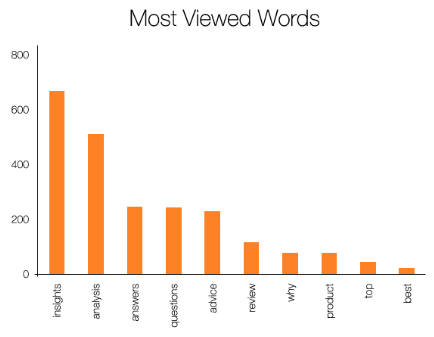 According to The Science of Blogging, some of the words that are most viewed in blog posts include "insights," "analysis," "answers," "questions," "advice," "review," "why," "product", "top," and "best." These words suggest that the piece of content can improve the reader in some way. The same logic can be applied to crafting call-to-action copy. Emphasize the benefits of the offer and how it can make your prospects smarter. Stay away from overly technical jargon. 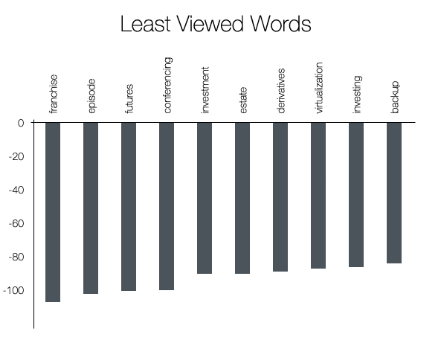 Some of the words that attract the fewest views in blog posts include "franchise," "investment," "virtualization," and "conferencing." These terms imply forced complexity and are less appealing to readers. If people don't even want to view content that includes such technical jargon, you should definitely not include it in your call-to-action copy. What is the best performing call-to-action you have crafted? Share it in the comments below so that we can learn from more real-life examples!